production chedule so that you can tell when your order will be completed. 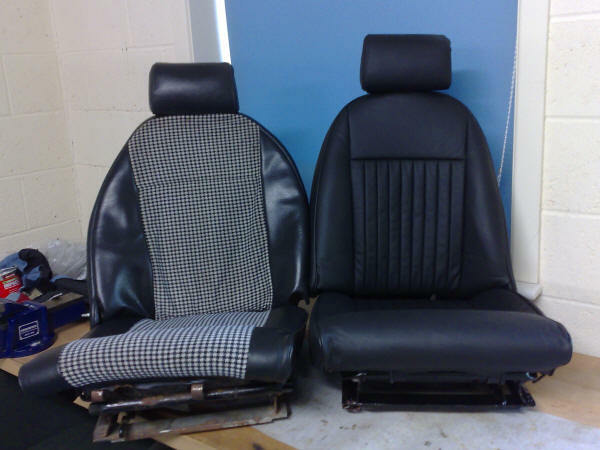 Description Leather seats are the centre point of a high quality interior. The feel and smell of leather upholstery oozes luxury in a way that vinyl or cloth simply cannot match. ALL of the panels are LEATHER - I use a complete hide to make both seats. Many others use some vinyl because it is easier to sew and saves a few pennies... BUT it's you who loses out. Vinyl and leather feel different from the start and look different very quickly. You end up with an embarrassing mess that is neither one thing nor the other. I will not let that happen to you! I chose Mercedes grained automotive hides because they're the best. They are designed to be made into high quality car seats... not some cheap rubbish only good enough for key fobs! Leather means DESIGNED FOR LEATHER! 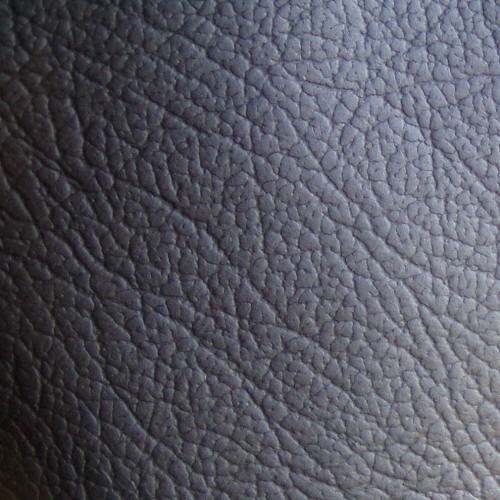 When I was developing seats for Jaguar I learned that leather behaves very differently to vinyl. This is why I have changed 1 in 4 panels from my vinyl covers, giving you the perfect fit. 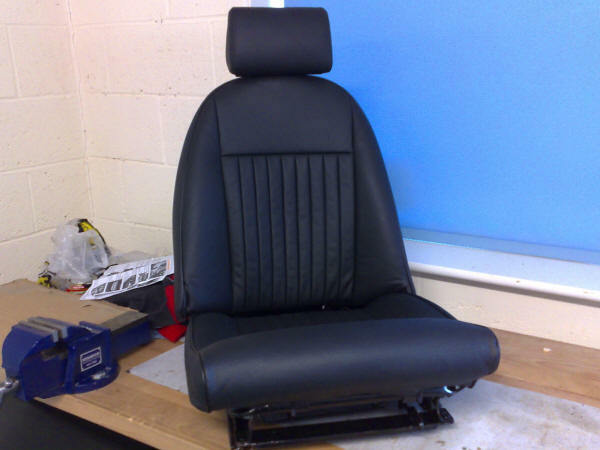 Now it is your turn to create beautiful leather seats that you will be proud of for years to come... enjoy!